For 10 years Carl Pruscha, Austrian architect and United Nations-Unesco adviser to the government of Nepal, lived and worked in the Himalayas. 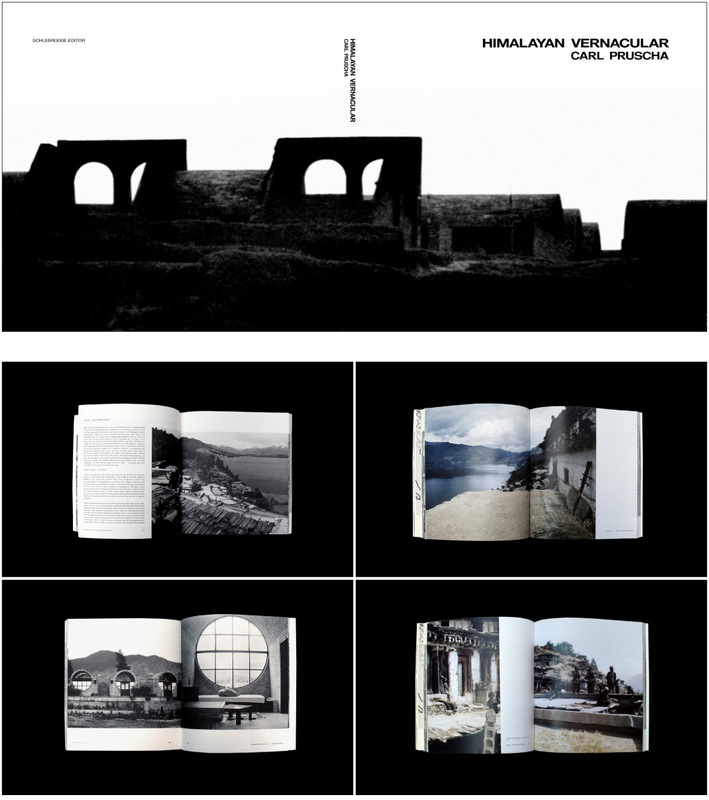 The book is a passionate manifesto for the preservation of the traditional habitat and for safeguarding the regional vernacular culture deeply concerns present architectural and environmental planning. Together with the author an adequate form for presenting his ideas was developed. The text that was structured in three case studies and was accompanied by explaining images of the region. The black and white book on rough paper, also included a separate coulored image part with different paper.